There’s a looming crisis in France. 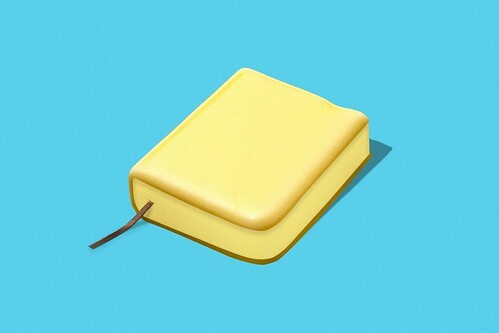 Over the last year, the wholesale price of butter there has almost doubled, to over $5,000 per ton. Exploding demand in Asia and a shifting of producer priorities to cheese and cream help explain the spike. 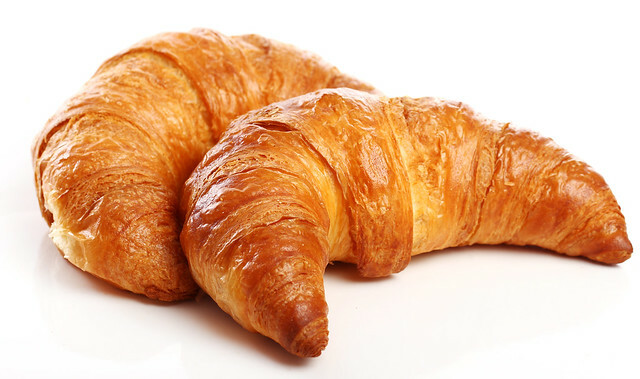 But whatever the reasons, it’s creating a tight squeeze for the 30,000 bakeries in France (a $9.5 Billion industry); butter is 25% of the ingredient make-up of a croissant. 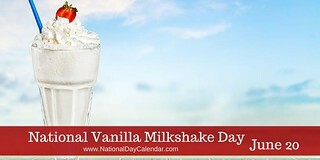 As we eat ’em if we have ’em, we might recall that today– the birthday of Sir Frederick Gowland Hopkins, who won the Nobel Prize in Medicine for the discovery of vitamins– is National Vanilla Milkshake Day. The soaring popularity of a fat-rich fad diet has depleted stocks of butter in Norway creating a looming Christmas culinary crisis. 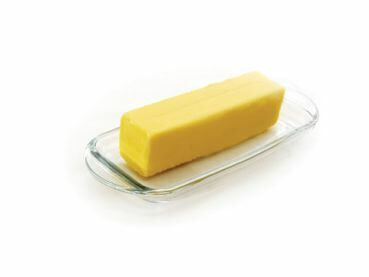 Norwegians have eaten up the country’s entire stockpile of butter, partly as the result of a “low-carb” diet sweeping the Nordic nation which emphasizes a higher intake of fats. “Sales all of a sudden just soared, 20 percent in October then 30 percent in November,” said Lars Galtung, the head of communications at TINE, the country’s biggest farmer-owned cooperative. 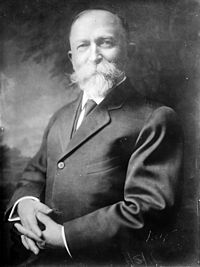 As we spread it thin, we might spare a thought for a man who would have been horrified by the Norwegian’s flight from carbs to calories– physician and health-food pioneer John Harvey Kellogg, who died on this date in 1943, aged 91. For 62 years before his death, Kellogg operated a sanitarium in Battle Creek, Michigan that was run along holistic lines: a vegetarian, he advocated low calorie diets and developed peanut butter, granola, and toasted cereals; he warned that smoking caused lung cancer decades before this link was studied; and he was an early advocate of exercise. For all that, he is surely best remembered, for having developed corn flakes (with his brother Will, who went on to sweeten and commercialize them). 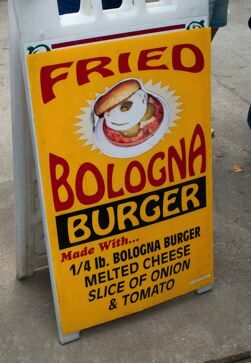 I was amused to read many of my favorite bloggers and journalists note with surprise the food seen at Iowa’s state fair a week or two ago. The shock! The horror! Deep fried butter! As we cradle our cans of Crisco, we might wish a grateful Happy Birthday to chemist Michel Eugène Chevreul; he was born on this date in 1786. Chevreul pioneered the study of Fats, and discovered Fatty Acids. 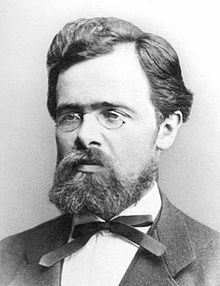 He isolated and named margaric acid– which paved the way for the invention of margarine (created in 1869 in answer to a challenge from Emperor Louis Napoleon III to make a satisfactory substitute for butter, “suitable for use by the armed forces and the lower classes”). 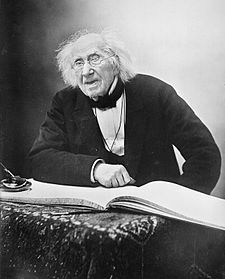 Chevreul lived to 102… and appropriately enough was a pioneer of gerontology.